Current Projects Newest Book Release! 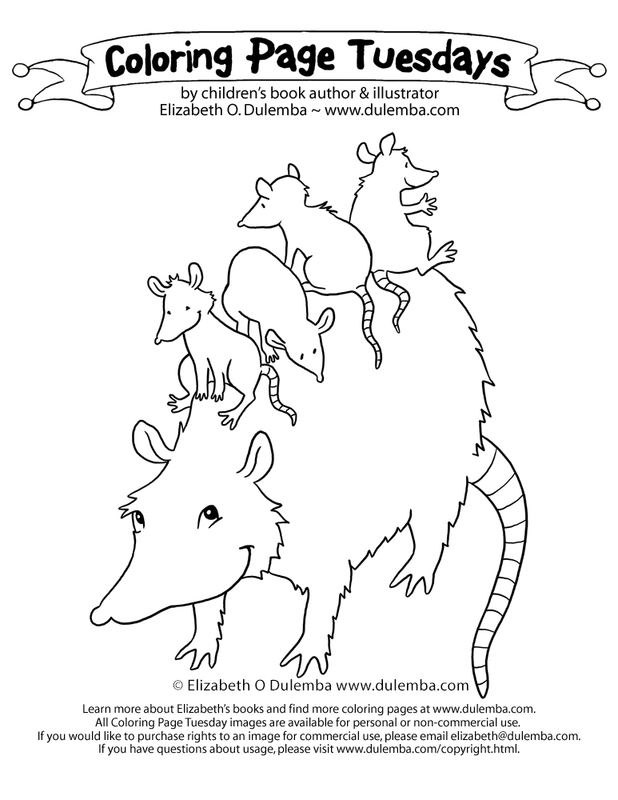 CLICK HERE for more coloring pages! my debut novel, A BIRD ON WATER STREET - winner of six literary awards. Click the cover to learn more! When the birds return to Water Street, will anyone be left to hear them sing? A miner's strike allows green and growing things to return to the Red Hills, but that same strike may force residents to seek new homes and livelihoods elsewhere. Follow the story of Jack Hicks as he struggles to hold onto everything he loves most. I create my coloring pages for teachers, librarians, booksellers, and parents to enjoy for free with their children, but you can also purchase rights to an image for commercial use, please contact me. If you have questions about usage, please visit my Angel Policy page. Home to Coloring Page Tuesdays, Blog Book Tour interviews and guest posts, my Scotland adventures, and random happenings of the kidlit kind. You'll also find these topics: Bologna, my TEDx Talk, Jack Tales, Hollins University, marketing and illustration tips under Method, Events, Big News, treeforts, a few recipes, and general things I find interesting. My TEDx Talk is LIVE! University of Edinburgh - Here I Come! Bonnie Adamson - Rutabaga Boo! Irene Latham - Can I Touch Your Hair? Rob McClurkan - Playdates Rule! Sean Taylor: Hoot Owl, Master of Disguise? Susan Gal: Abracadabra, It's Spring! Aaron Reynolds and Jeremy Tankard, Here Comes Destructosaurus! Hervé Tullet, Mix it Up! Jim Averbeck, Oh No Little Dragon! Jon Nez, Peter Panda Melts Down! Leslie Muir, Gibbus Moony Wants to Bite You! Melissa Guion, Baby Penguins Everywhere! Melissa Guion, Baby Penguins Love Their Mama! Miriam Glassman, Call Me Oklahoma! Nate Evans, Bang! Boom! Roar! Vicky Alvear Shecter, Anubis Speaks! Coloring Page Tuesday - Peter Cottontail! Coloring Page Tuesday - Happy St. Patty's Day! My TEDx Talk is LIVE!!! Georgia Children's Book Award - Reading Bowl! Coloring Page Tuesday - Happy Owl! Our first visitor - Jane Yolen! All Artwork © Elizabeth O. Dulemba, 2001 - Y'all play nice, Okay? © Elizabeth Dulemba.com. Simple theme. Powered by Blogger.